A recent report by Digit.in reveals some interesting information. 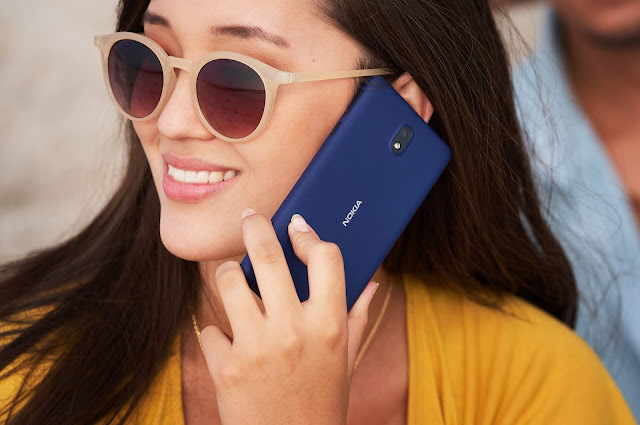 According to their sources, HMD Global and Reliance Jio (4G operator in India) are in talks to launch Nokia 3310 4G in India, bundled with exclusive Jio voice and data offers. Nokia 3310 4G (TA-1077) was recently seen passing the Chinese certification TENAA. As per the specs mentioned on the Chinese certification site, Nokia 3310 4G will come with support for WiFi and will run on YunOS. 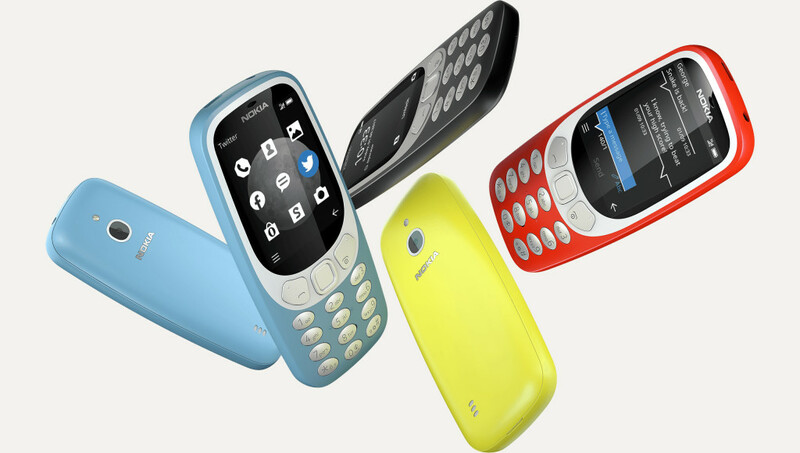 We should expect the Nokia 3310 4G to be launched at Mobile World Congress. 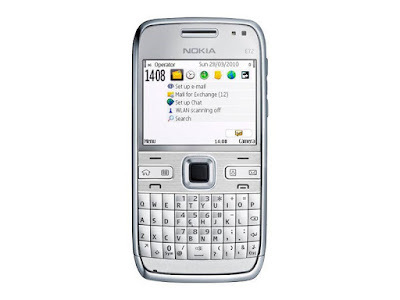 That is not all, their sources also reported that HMD Global is planning to bring back the Nokia E72 and the Nokia N-Gage. Jio is keen to bundle these devices with their voice and data offers. The devices will come with 4G and upgraded specifications as per current standards. Last month we saw a Nokia device with model number TA-1047 passing FCC. It is believed that this device could be a Qwerty featurephone due to its size. So, this could be named as the Nokia E72 as well. There is no way to confirm if this will be true. So take this as a rumor till we see some official confirmation. Also, many HMD Global executives were in Chennai, India yesterday talking to customers and testing some ideas for future.